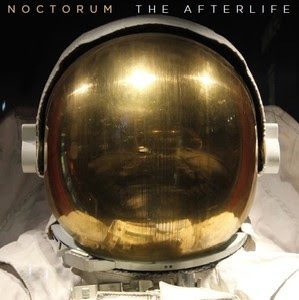 Noctorum featuring ex-Church guitarist/legend Marty Willson-Piper are poised to return with their fourth studio album The Afterlife. The band's first full studio album since 2011's Honey Mink Forever includes orchestral arrangements featuring harpsichord, flute, trumpet and violin along with guitar, bass, and drum. The album will be released on vinyl and CD through Pledge Music in November with a wider release on Schoolkids Records planned for February. Get a taste of The Afterlife with the band's latest single "A Girl With No Love" below and head here to pre-order.